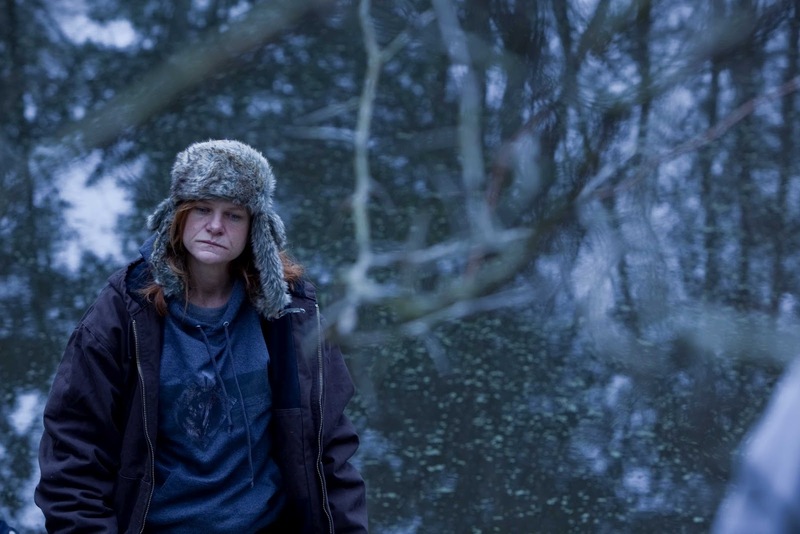 Winter’s Bone is a searing example of finding beauty in the desolate. The bleak and raw setting is ever evident throughout and it seems like the community is from a less evolved age. Everything is broken, the landscape is littered with trash and the trees are barren showing no sign of spring. The backdrop’s nuances are depicted as unflinchingly as if they were Ree’s features. 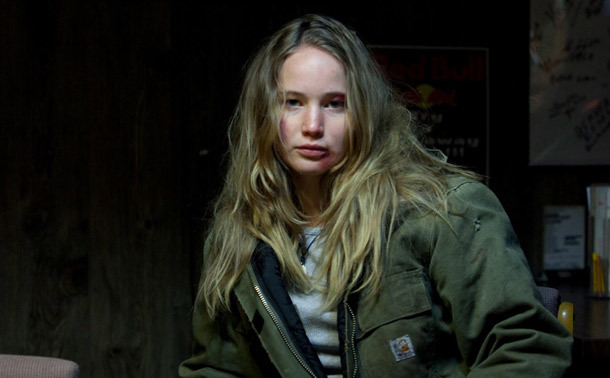 She’s bedraggled and tired yet while our quiet heroine goes from home to home in her search for answers, we see her unwavering spirit of survival prevail at stark contrast to everything else. The movie is cold in every sense yet Lawrence manages to portray courage and hope in amidst an uninviting setting. She is the focal part of every scene and as well as carrying the story, she also carries all the anguish and troubles beset upon her family. 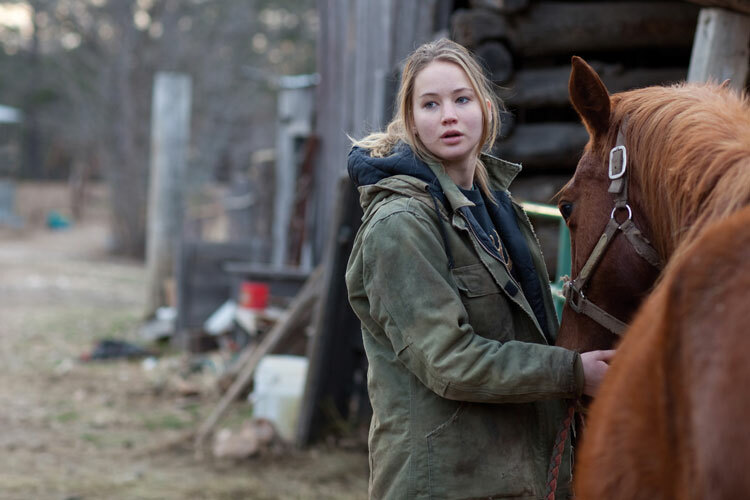 Debra Granik is unhurried in her approach to retelling Daniel Woodrell’s novel and the film has a considered calm to it which is refreshing. And the bizarre thing is, Winter's Bone is largely uneventful which could be construed as boring. The bulk of the movie is occupied with the mundane aspects of day to day living for this family and Ree's relationship with her younger brother and sister. Although skinning a squirrel is impressive, a lot of the film is a sequence of activity. 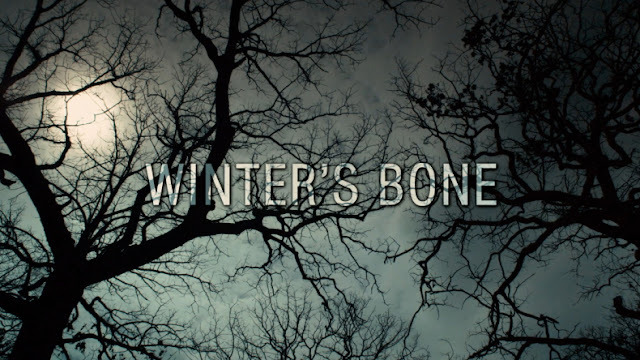 But it’s a compelling and strangely gripping watch as there is something intriguing in the evasiveness and realism of Winter’s Bone. Good review. This film didn't do much at all for me, except show me some gritty performances from the cast and give me a dirty look into living in the redneck ghetto. Other than that, not much else to really praise and love here. Thanks for your comment, I think it's opinions like that which meant this film didn't do better at the Academy Awards because I understand that alot of people found it hit or miss.